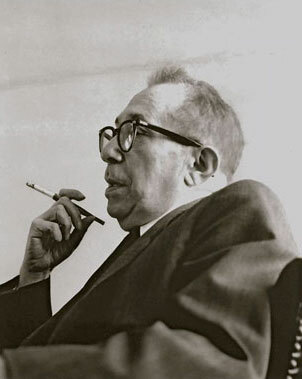 The Leo Strauss Center seeks to promote the serious study of Leo Strauss's thought primarily through the preservation and publication of the unpublished written and audio record that he left behind. The Leo Strauss Center will require substantial additional funding to accomplish its proposed projects and deeply appreciates contributions from friends and supporters. Read more. Major support for the Leo Strauss Center is provided by the Winiarski Family Foundation and the National Endowment for the Humanities.